26th April 2018 A new TV series called Gym Stars will soon be broadcast on CBBC. The series has been created by Drummer TV, a Bristol-based production company, and follows a number of gymnasts from the local area. Aimed at the CBBC audience, Gym Stars shows life as it happens for a variety of gymnasts, including training sessions and competitions as well as life outside the gym. e hope and expect this to be a very positive series for gymnastics and look forward to seeing it on TV. 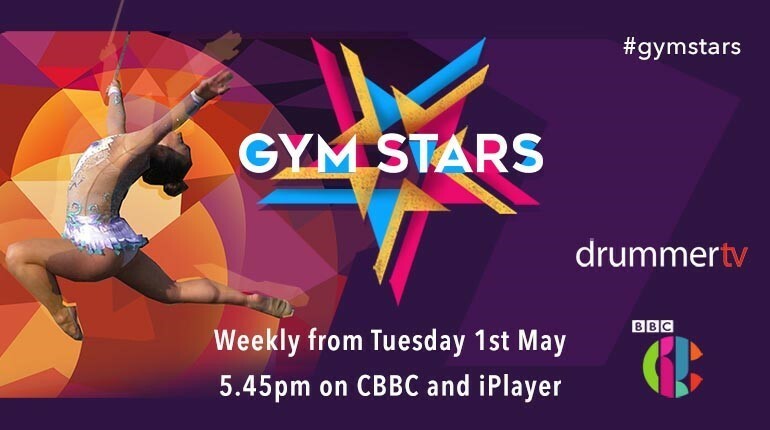 Gym Stars will be broadcast on Tuesdays from 1st May 5:45pm (CBBC).